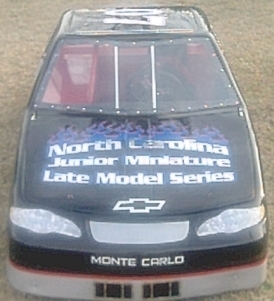 We welcome you to the official website of the NCJMLMS during the 2002 season. We hope this will be a convenient place for you to get any information you would like to know about the series this year. We will try our best to update this site as often as we feel the need.